Outback Reptiles is one of the largest breeders/importers in the United States. The name “Outback” comes from the fact that the owner, Ian, was born in Australia and spent many of his days in the Australian bush catching bearded dragons, blue tongue skinks, and more. He has lived and travelled the world and settled in Northern Virginia, USA where Outback Reptiles is now based. We have been in business for over 20 years and have established a long, healthy track record as one of the pillars of the Reptile Industry. 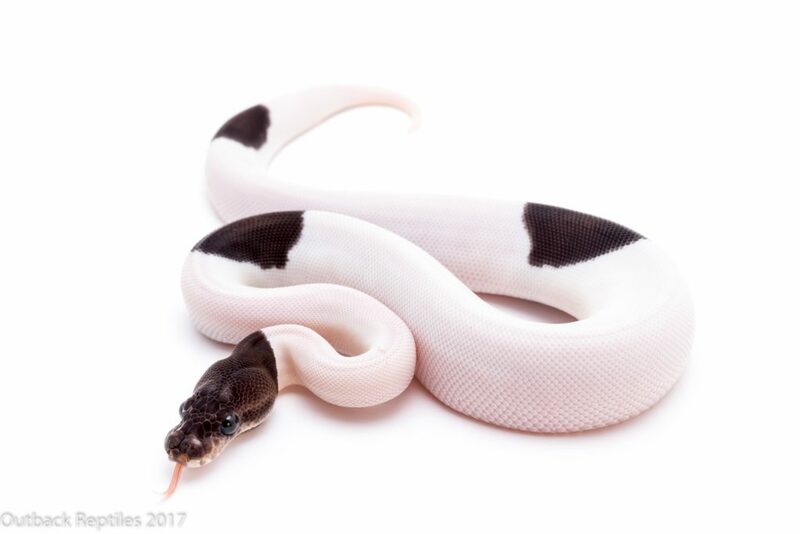 We are known for being the first to produce many exciting ball python designer combos, including the famous Panda Pied, Silver Streaks, Red Stripe/Red Devils, and many many more. We are also known for our Rainbow Boa projects that have brought Epicrates breeding to the next level. 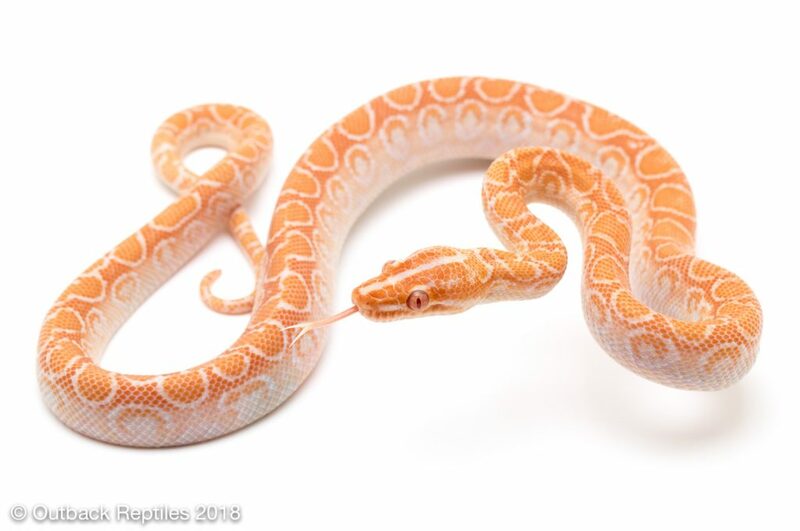 We are also perhaps most well known for importing the original wild-caught male Albino Brazilian Rainbow Boa, and eventually produced the world’s first captive bred albino Brazilians. Our goal is to produce, import and source some of the highest quality herps from around the world in order to make them available to our customers. We strive to provide only the healthiest, prettiest animals available and have built our reputation on the fact that our customers know they can trust Outback to make their wildest dreams come true.